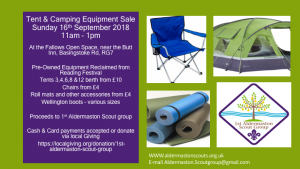 We have a large variety of tents and camping chairs for sale through out the year, if you are interested please message us via the contact us page. 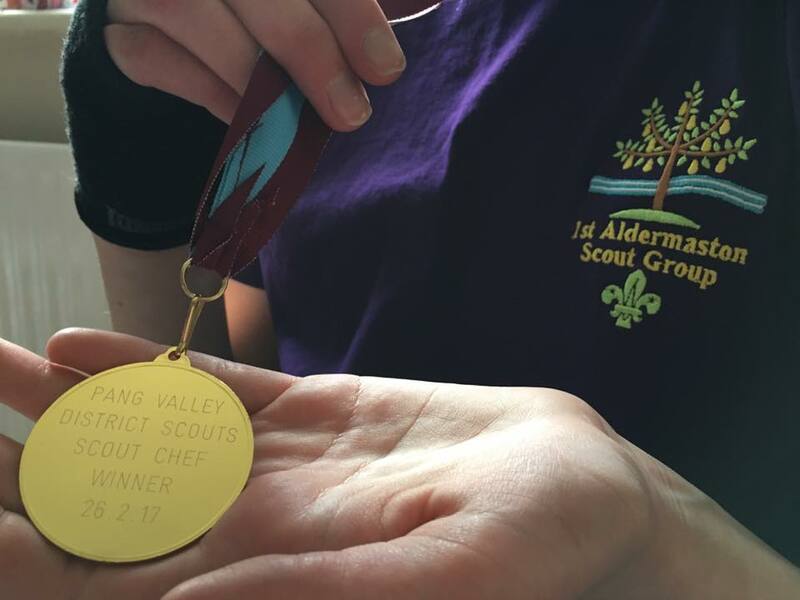 If you are looking for a Scout Group that does lots of Adventurous activities, 1st Aldermaston Scout Group certainly does, here is a list of some of the things we have done over the last 24 months. 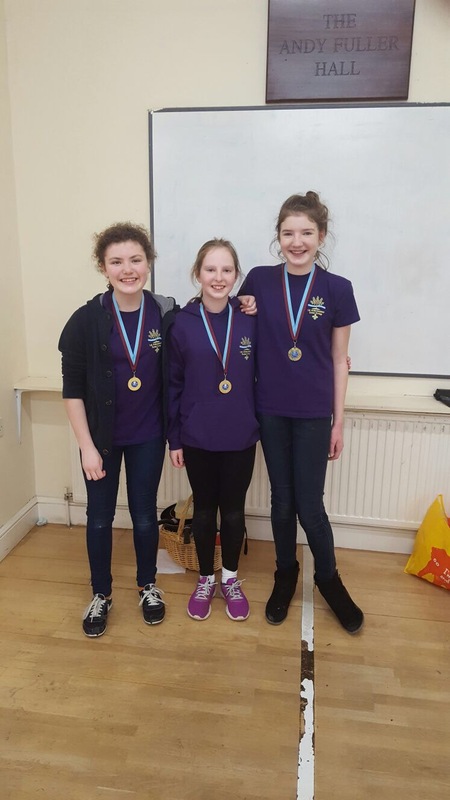 Raft building, sailing, climbing, canoeing, paddle boarding, go-carting, trampolining, horse riding, narrow boat sailing, archery evenings and district events, aqua park sessions. Next up this term is Scuba diving for the Scouts and Snow tubing for the Cubs. 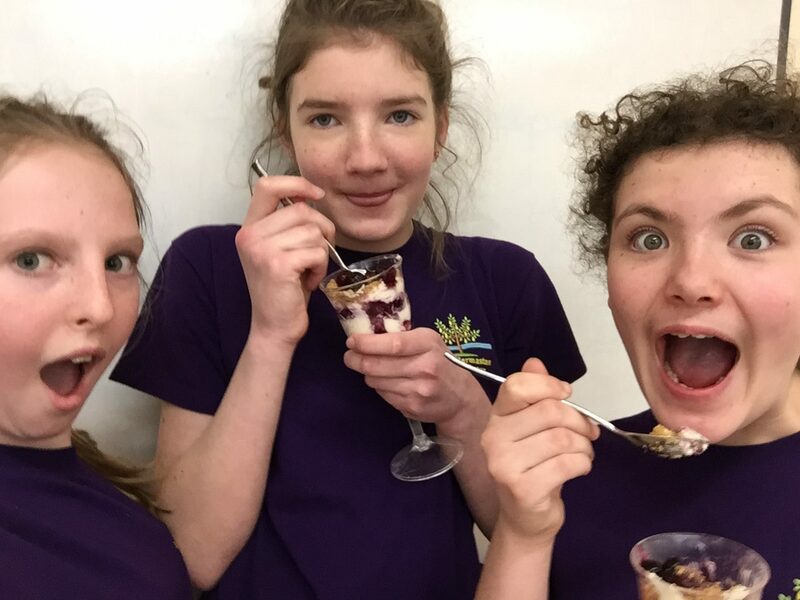 This gives our young people opportunity to try out new activities in a group environment with trained leaders and event staff at a low price. 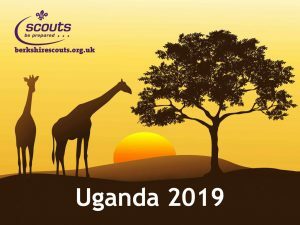 Once again Berkshire Scouts are planning a trip to Uganda in July 2019 to give our young people the opportunity to help develop their scouting skills, cultural awareness and give help to other young people less fortunate than themselves. 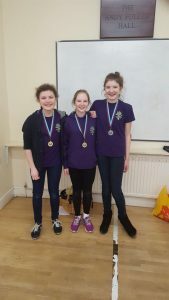 Project Africa is a long term international community development programme run by Berkshire Scouts https://berkshirescouts.org.uk/uganda2019.php in Partnership with Soft Power Education http://www.softpowereducation.com (a British charity in Uganda) to support schools, teachers and local communities help secure a good education and start in life for children in poor rural communities in Africa. The expedition will take place at the end of July 2019 for a 3 week period. 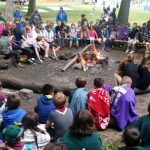 Young people and leaders from across the County including Scouts from 1st Aldermaston Scout group will make a real difference to local and rural communities in Uganda. Whilst in Uganda the young people will work on building improvement projects and learn about life and culture in Africa. 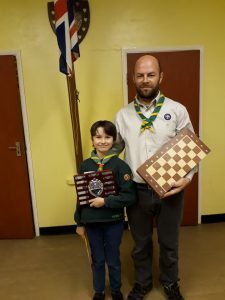 The Scout Group Beaver Colony raised £335 from cake sales for the Guide Dogs for The Blind Association, this makes the donations from the group so far to date over £1000 from sponsored walks and cake sales. The Scout Group enjoyed a visit from the guide dogs and met a puppy in training called Zachary. 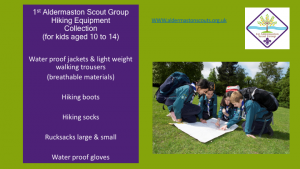 The scout group will continue to support this charity. Volunteers week is an annual event which takes place at the start of June. It celebrates the contribution made by millions of volunteers across the country. 1st Aldermaston Scout Group is celebrating its own volunteers, so if you are one of those people who make our group what it is today, look out for your name on Facebook, we are celebrating YOU……..
Every year Scout Groups help over 450,000 young people in the UK enjoy new adventures; to experience the outdoors, interact with others, gain confidence and have the opportunity to reach their full potential. And it’s not just young people who can get in on the action. Working alongside our youth members are thousands of adult volunteers, with a huge variety of roles and opportunities available. Why not strengthen your CV while making a real impact on the lives of young people? How much time you give is up to you, and you don’t need any previous experience. We have a huge variety of roles to suit everyone, and whatever you choose, we’ll make sure you’re properly trained and supported.